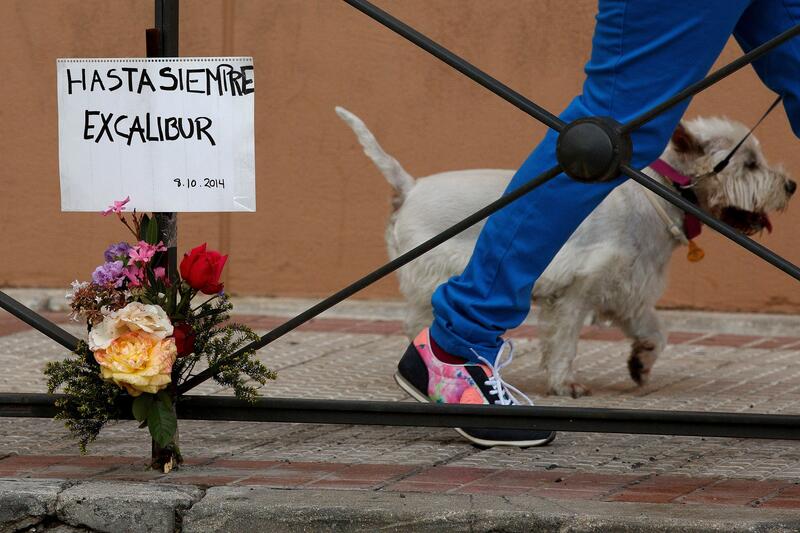 Spanish nurse Teresa Romero is Ebola-free, but angry about dead dog Excalibur. The good news: Spanish nurse Teresa Romero, who tested positive for Ebola last month, is now virus-free and has been released from the Madrid hospital where she spent much of the last month in quarantine. The not-so-good news: She’s still pretty ticked about her dog. Spanish authorities euthanized Romero’s dog—Excalibur—shortly after she tested positive for the virus last month out of fear that it might transmit the virus. Romero’s husband said the couple planned to sue the government for its treatment of their pet.